The 2014 Season at the Valley Preferred Cycling Center season is almost upon us. There will be Keirins and Madisons, long endurance races and sprints. Not to mention riders from all over the the globe. 6) As in 6:00 p.m., which is when the gates open up for Friday night races, so you can have dinner out and enjoy a beautiful night, including happy hour. 5) As in $5, the cost of a General Admission ticket and the amount of money you save if your kids are under 12, because then they are free! That&apos;s a nice family night out. 4) There are four returning fan favorite riders in Matt Baranoski, Kim Geist, Bobby Lea and Njisane Phillips. There are plenty of new riders coming to the track as well, so by the time 2015 rolls around, there may be more or new fan favorites. 3) There are three Dog Days of Summer evenings, where fans are encouraged to bring their dogs, and purchase a $1 ticket for their dogs, with proceeds going to an animal charity. In addition, it will be $1 hot dog night on those nights as well! 2) Make some noise. If you&apos;re not into banging on the boards, there will be two Thunderstick giveaways to raise the volume level to new heights. 1*) At least one track record could fall. 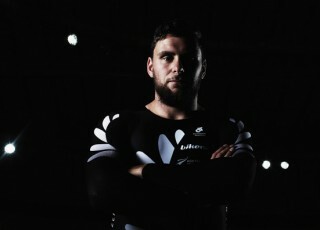 The most likely candidate is Eddie Dawkins, who is a member of the 2014 World Champion New Zealand Sprint team. He now owns the New Zealand 220m Sprint record with a time of 9.668 which is faster than the track record of 10.347, a record still held by Marty Nothstein. This is *&apos;ed because at least one record could fall, who knows, they could all be broken with new names and faces coming in from all over the world to compete at the concrete crater, the Velodrome in T-town. 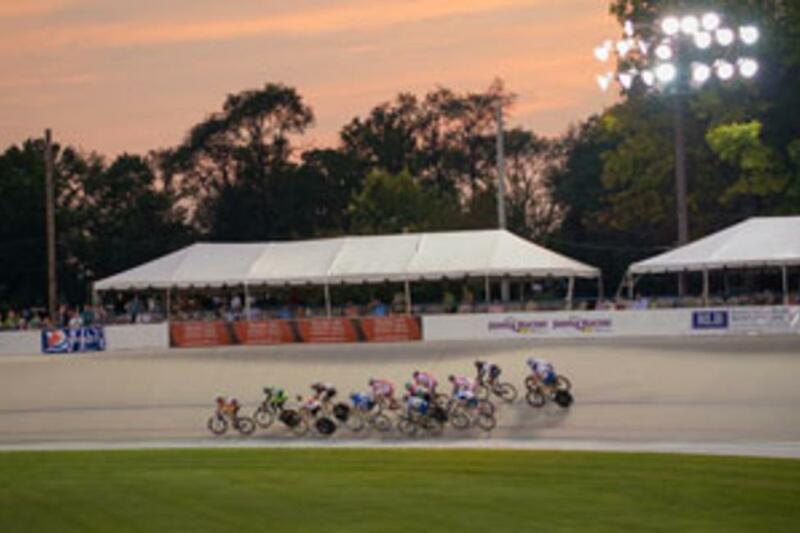 It&apos;s professional cycling right in our backyard!